Their teacher will continue to allocate many books for them to read and answer questions. They will even spy to see who has been reading lots of books and answering the questions correctly. Some children will win a certificate for their hard work! Please encourage them to read and help them to answer the questions that pop up throughout the online books. 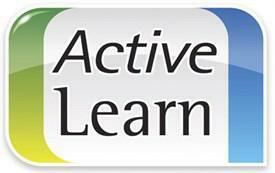 If you have any questions or issues regarding active learn please speak to Miss McGrath/ Miss Parry.